Present occupation: Assistant Professor, Dept. of Physics, IIT Delhi. Area of Interest: Thin Films, Nanodimensional growth of materials, Ferromagnetic semiconductor, Modification of materials with energetic ions and RF plasma. 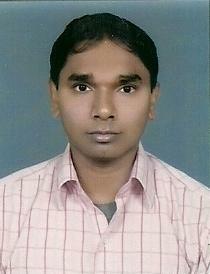 PhD : 2002, Manonmaniam Sundaranar University, Post-Doctoral :July 2003- May 05, IOPB; since 2005at CFIF, Porlugal. 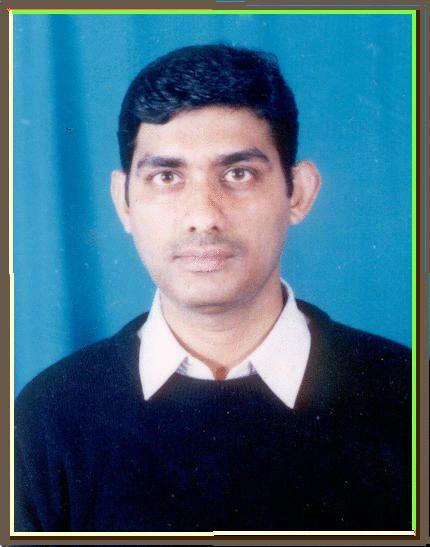 Post-Doctoral : April 2002-Aug 2003 at IUC-DAEF,Indore.Since sept 2003 at IOPB. 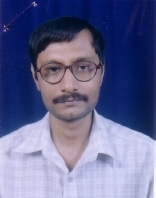 Permanent Address : Poonam medical hall, Bhabua-6,Kaimur, 821 101. 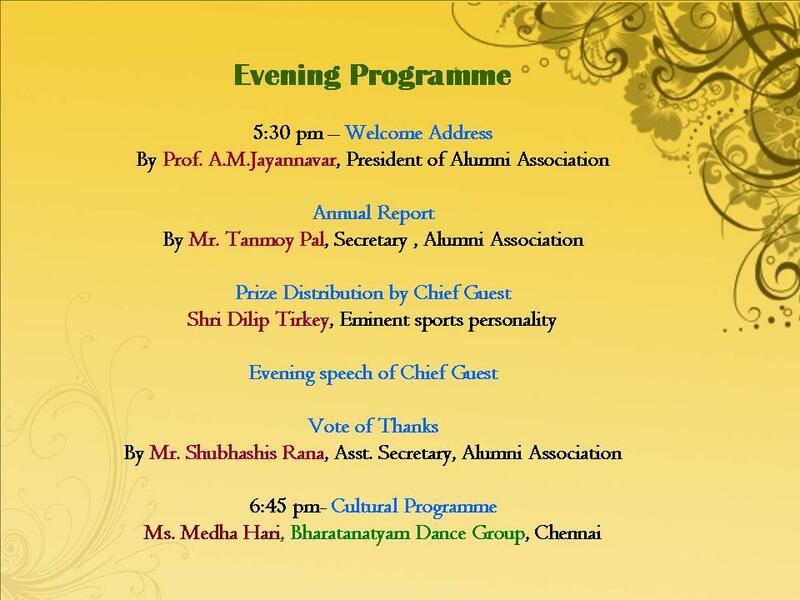 Present occupation: KS Krishnan fellow at MSD, IGCAR, Kalpakkam. Post-Doctoral : Since 2003 at IOP. Research interest: Theoretical Condensed Matter Physics. Present occupation: Post Doc at IOPB. Research interest: Theoretical High Energy Physics. Post-Doctoral : 2004-2006 at IOPB. Present occupation:JSPS Post Doctoral Fellow, University of Tokyo.